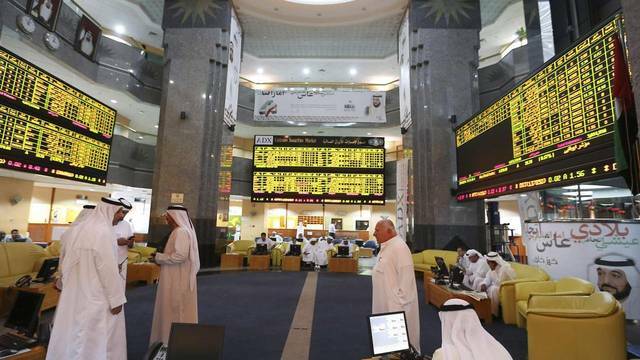 Mubasher: The GCC stock markets are expected to see further gains this week amid investor optimism about quarterly financial results, the US-China trade war talks, the performance of global stock markets, and oil prices. 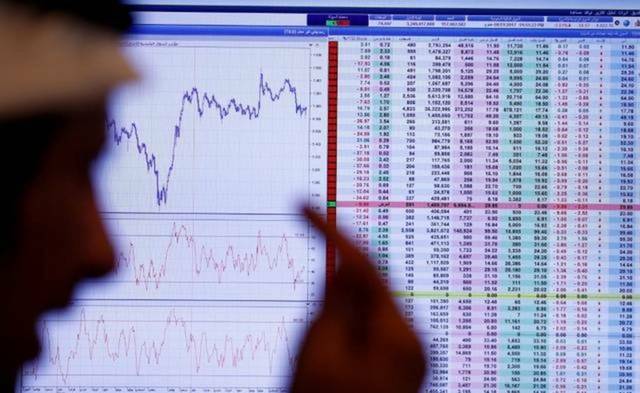 Global stock markets closed Friday’s trading session in green territory, topped by the US market that snapped a two-week winning streak. The GCC-listed stocks have hit record highs in line with the economic stability the region currently witnesses, analysts told Mubasher. 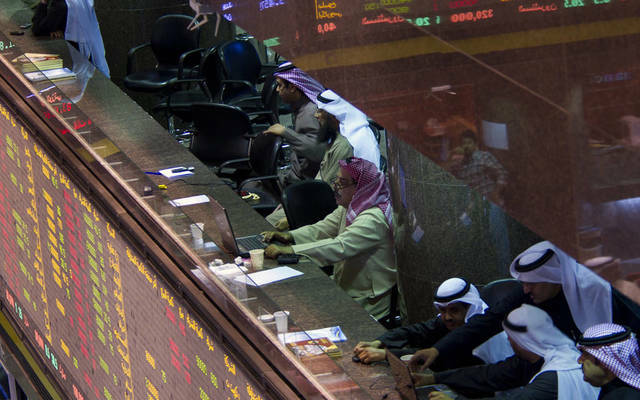 Investors in the Gulf bourses seek to capture available investment opportunities and create new purchasing positions, particularly at the small-sized stocks, they said. Traders in the region are upbeat about the recent development of the US-China trade dispute, as well as the positive trend of the global stock markets, CEO of Mindcraft Consulting Fady Al-Ghattis said. The Gulf bourses have recently revived following listed-firms’ 2018 cash dividend payments, in addition to the Saudi Stock Exchange’s (Tadawul) inclusion in the FTSE Russell EM index, Al-Ghattis highlighted. Global oil prices have increased recently as inventories and supplies declined, which could boost the stock markets in the region, he indicated. The GCC markets are likely to be volatile in the coming period, however, they may not see a solid positive trend in the meantime, he projected. For his part, economist Mohamed Al-Maimouni said that traders usually pump new cash liquidity into the GCC-listed stocks by the end of the first quarter of each year following the distribution of annual cash dividends. 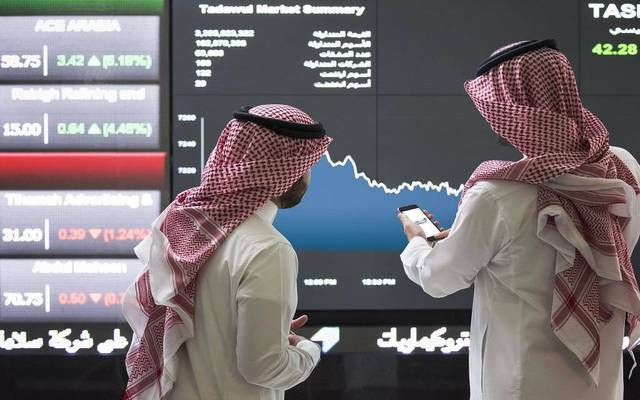 The bourses in the region have seen gains last month on the back of Tadawul’s inclusion in the FTSE Russell EM index, in addition to the positive reports on the performance of the emerging markets, Al-Maimouni noted. Local and foreign traders in Tadawul are expected to boost their investment in the market, he stressed. Foreign and institutional purchasing in GCC-listed stocks are expected to increase as investors are tending to create new positions at the stocks that hit attractive levels, head of asset management at MENACORP Tariq Qaqish told Mubasher. Liquidity in the Gulf markets are projected to rise on the back of listed-firms’ Q1-19 financial results, Qaqish added. He emphasised that the GCC markets have seen momentum ahead of the announcements of Q1-19 results, mainly the banks sector’s companies. He pointed out that Emirates NBD’s stock has impacted the performance of the Dubai Financial Market (DFM) in line with the listing of Network International listed on the London Stock Exchange (LSE). Moreover, the robust performance of Emaar Properties has boosted the DFM after surpassing AED 5 a share, Qaqish noted. The DFM is expected to see a bullish trend ahead of Expo 2020, in addition to Q1-19 financial results, he highlighted. 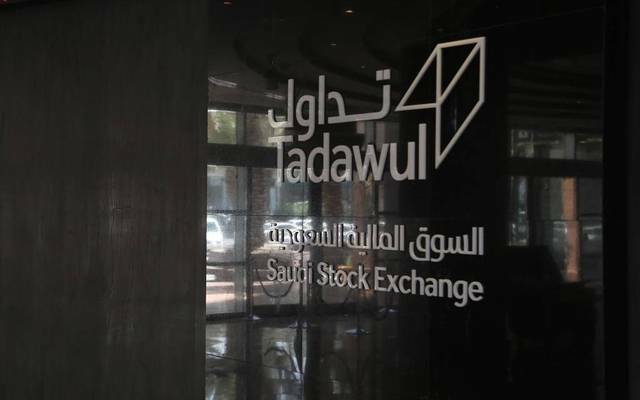 Qaqish also said that some of the blue-chip stocks listed on the Abu Dhabi Stock Exchange (ADX) may face selling pressures this week resulted from a wave of profit-taking and expected corrections.